It will probably be a free update on the PC. 1: Official licensed characters in Fire Pro Wrestling World! For the first time in the 30 year history of Fire Pro, real, official New Japan wrestlers and moves! 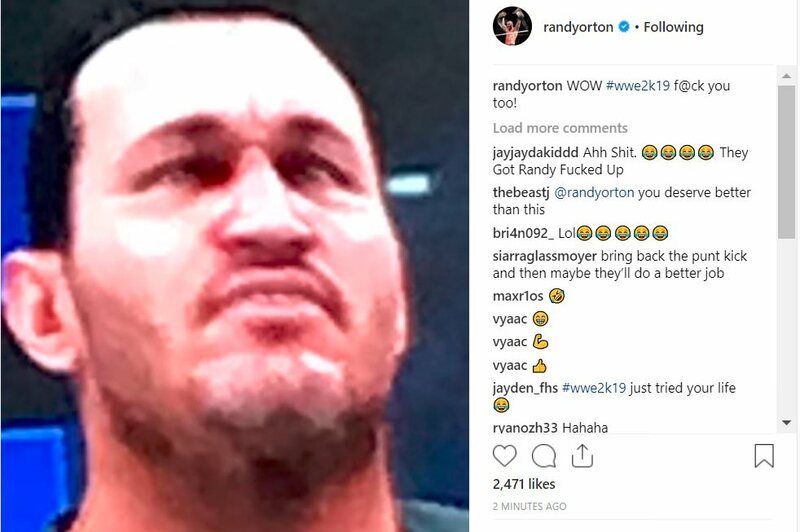 2: Story mode inspired by the real life events of NJPW in 2017! Put yourself in the middle of a huge year in New Japan history! 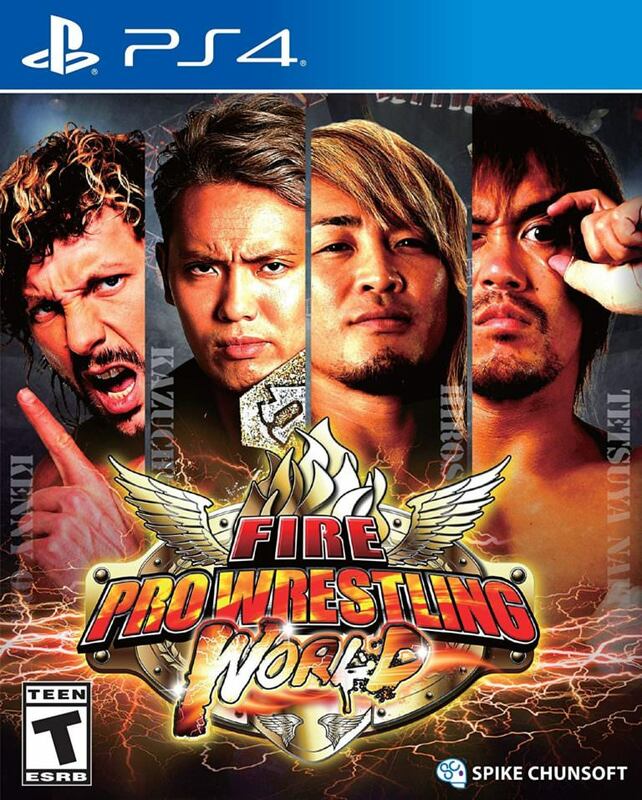 The NJPW content becomes available in the summer, but you can download Fire Pro Wrestling World for PC now! Looks cool. I'm assuming the NJPW guys will be the default characters instead of the generic ones. Also I don't get why they didn't include more generic ones you could edit like the old Fire Pro. Loading the workshop edits can take a long time. So the two N64 NJPW games seem to be playable now but don't seem to emulate correctly. The sound breaks up and frame rate isn't steady. I tried VPW2 and it runs fine at 60fps with no errors. I was thinking about getting it for the Bone but it looks like it's sold out already. Damn. Bone would have been backup choice being no PC. Interesting read. Personally I like the Mdickie games. I think Wrestling Revolution is more playable in the 2D variant but the 3D one is unintentionally hilarious for the bumps you can take.